Several new tools have been introduced to help families evaluate the benefit of particular colleges and universities. 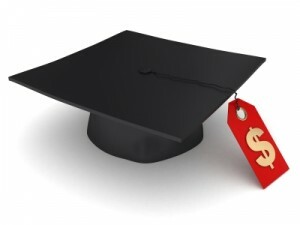 The Chronicle of Higher Education recently introduced the “College Reality Check“, allowing families to compare graduation rates, cost of attendance and debt levels at colleges throughout the U.S.
More and more colleges are including a “Net Price Calculator” and “Cost of Attendance” tool on their websites, providing a realistic look at possible grants, loans and total cost of attendance. To find these tools, simply Google the name of the college along with each tool name. A controversial payscale ranking has created quite a buzz as PayScale has ranked more than 850 U.S. colleges (for both in and out-of-state tuition when applicable) by their college tuition return on investment (ROI) – what students pay to attend versus what students get back in lifetime earnings.